Shop a variety of silicone molds from Alphabet Moulds. 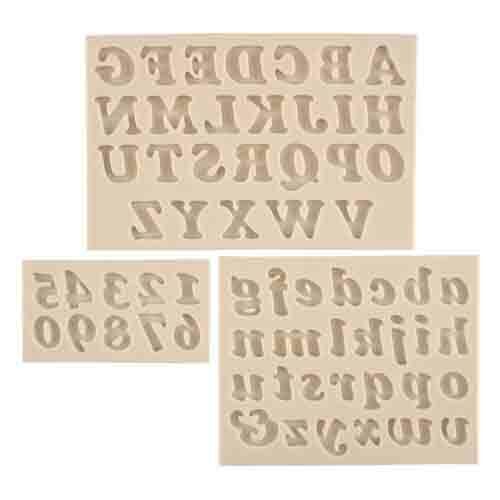 Browse bead and border, letter and number, and small accent molds. Use molds with fondant, chocolate, and more.